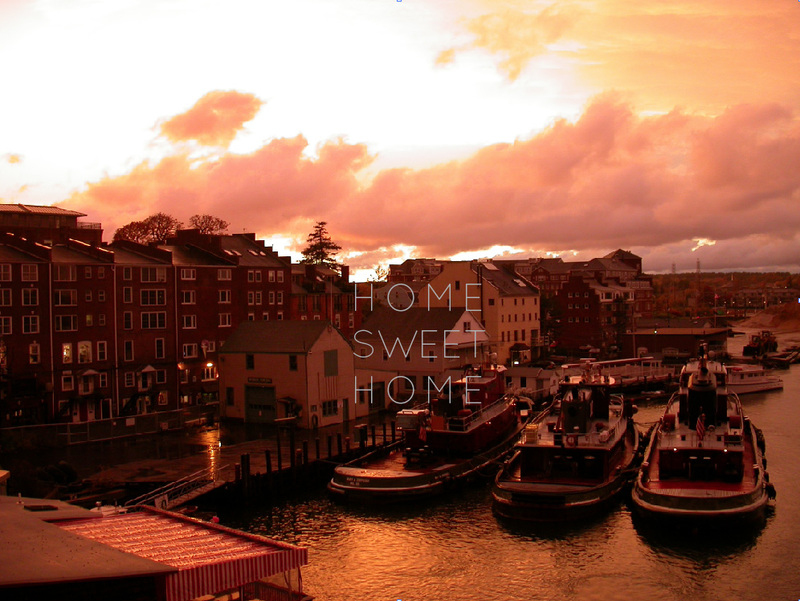 Style and decor tips, places to see, things to do, gorgeous imagery celebrating the pretty in life and more – the way to live Happley...ever after. Having two babies has been a marathon and a half. The victories in each day are endless but it is the sweet moments like this that make the utter chaos seem completely perfect! I love watching them bond (mostly Cece idolizing Carter as seen here!) 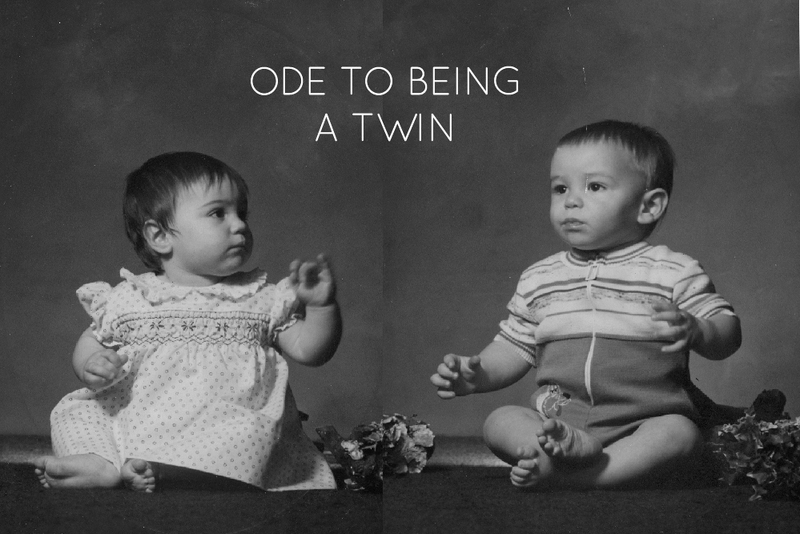 and develop a relationship that I only hope is close like what I have with my twin brother. Carter, as if it is already instinctual, is showing Cece the ropes of toddler world, i.e. “Cece, you do not play in the toilet. It’s not nice!” or “Cece, this is not for you!” as she clearly only wants what he covets (currently his Thomas the Tank trains). Life certainly moves even faster with two but I love how full my arms get to be. She has total hair envy! My petit prince turned two today! It has been bitter sweet to see Carter grow but it has been the most incredible two years. 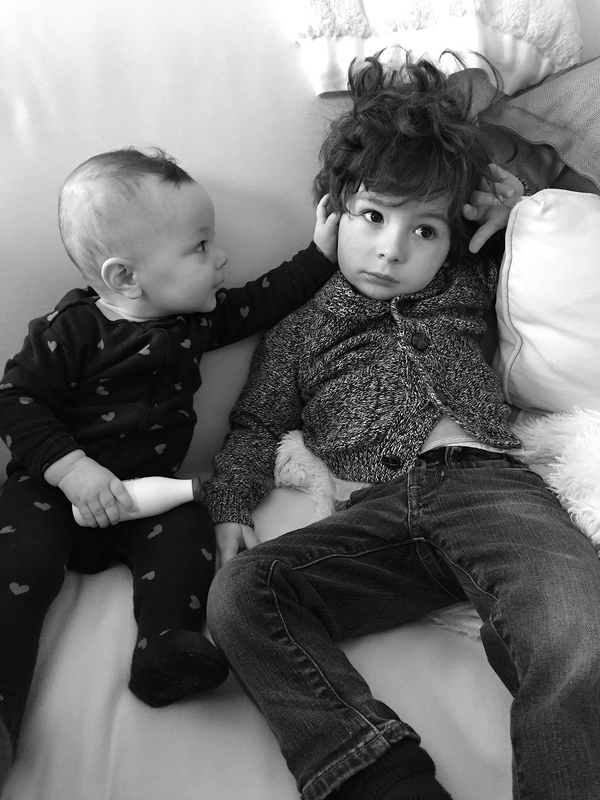 He is full of life, endless giggles, hair that makes Patrick Dempsey swoon and most of all… love. 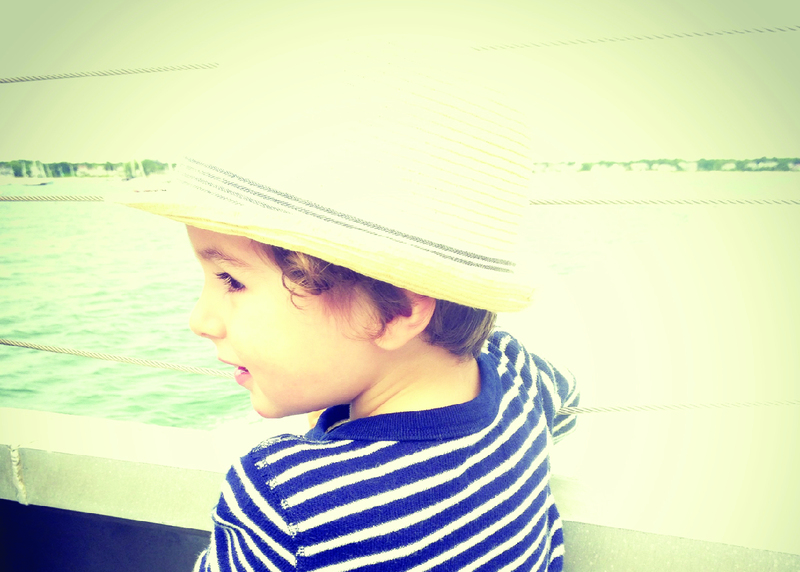 The “terrible twos” are in fact the most beautiful when it comes to him. 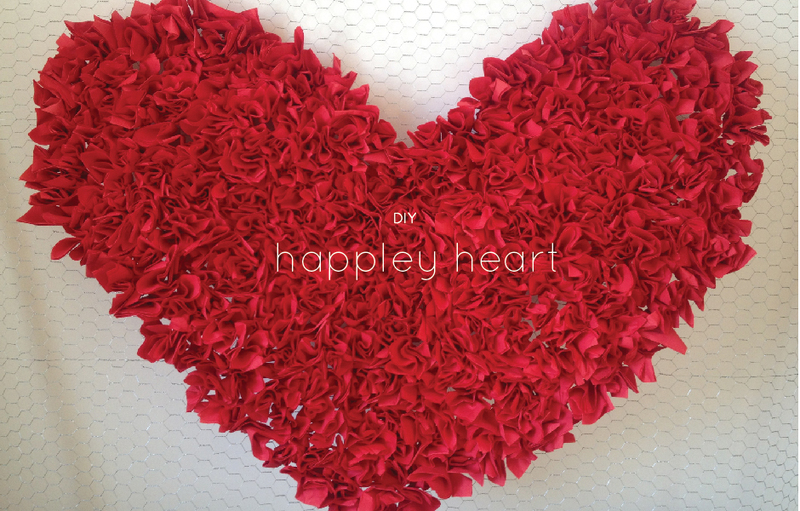 Happley features luxurious soft cotton that won’t scratch your baby’s delicate skin. Welcome your little one home in the Happley Layette Collection made from 100% pima cotton, the finest cotton in the world imported direct from Peru. P.S. Meet our model Carter! Yes, his lashes are what girls dream of but only boys get! 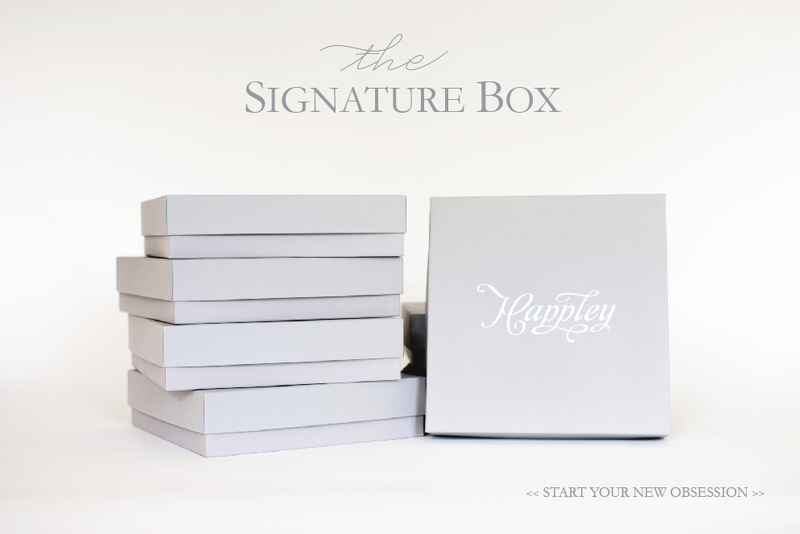 Give your best friend or your new grand baby the gift of Happley boxed in a signature grey box made locally in the U.S.! 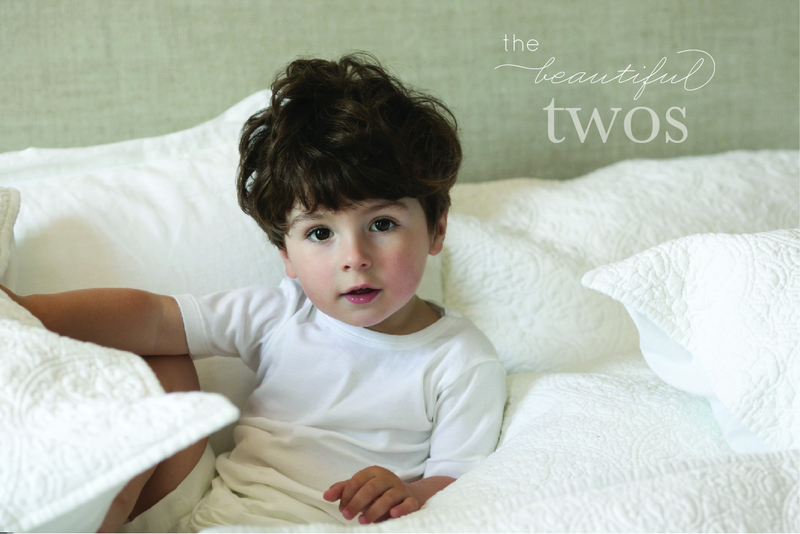 Inside the softest cotton for babies is waiting! Start your obsession. We did!